The Federal Bureau of Investigation is probing the death an American woman on board a Princess Cruises ship Tuesday as a possible murder. 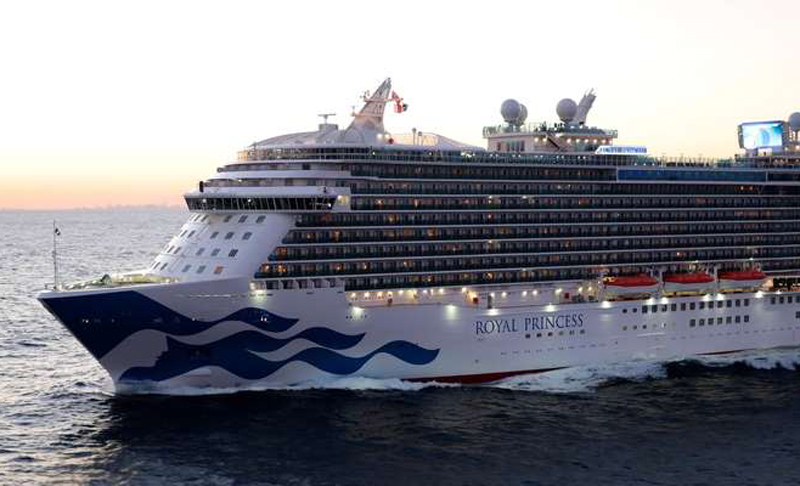 According to CBS News, an unidentified 52-year-old female passenger on the Royal Princess died during a seven-day cruise from Fort Lauderdale to Aruba. While no official cause of death was revealed, local media outlets are reporting it is being investigated as a possible murder. Aruba-based news outlet Diario is reporting the woman fell from the upper deck of the 3,600-passenger ship after witnesses reported seeing her struggling with a man who appeared to be choking her. The ship was sailing between Curacao and Aruba at the time of the incident. One of the passengers on the voyage posted on Cruise Critic that police officers and forensic technicians from Aruba boarded the ship once it arrived on the island Tuesday. Passengers were not permitted to leave the ship until authorities arrived. The Royal Princess is expected to return to Florida Saturday.